Bikers know that spending summer on two wheels is wonderful! But summer is coming to an end and many tend to reduce the duration of their trips, turning them into daily journeys on two wheels in search of magical places, that often are difficult to visit by car, to then go back home or back to the hotel when it gets dark, since evening temperatures are getting lower and lower as days go by. For those who really want to enjoy beautiful landscapes, halfway between the liveliness of the lake and the peace of the mountains, the Lake Como area offers unique itineraries. The roads, although sometimes a little bit narrow, are well maintained and offer large open spaces where to stop for a short picnic or, why not, take few pictures to show to friends or post on social networks. What then is worth visiting? First our advice is to choose an advantageous position so that you can move comfortably around the lake and therefore split your tour on several days. 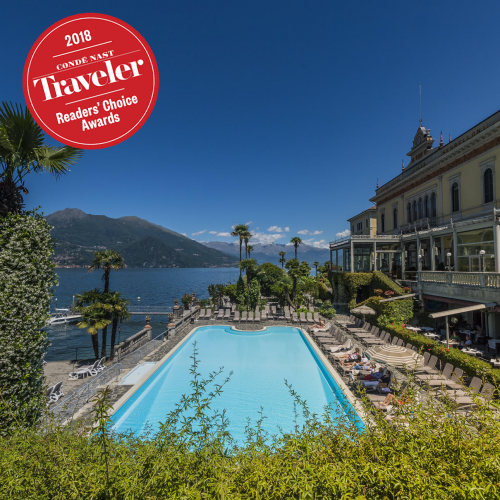 The towns of Como and Lecco are good starting points, but places like the Grand Hotel Villa Serbelloni or L'Ulivo Residence are even better since Bellagio is right in the center of Lake Como. A must see are the towns of Menaggio (on SS340dir), Bellagio (reachable from Como or Lecco with SP583) and Varenna (on the SS36) since they are the tourist destinations par excellence of this area. They are all connected by an excellent Ferry Boat service that allows you to ferry you and your "two wheels" across the lake. The roads to reach these charming towns are all close to the Lario and therefore perfect to drive and enjoy the surrounding landscape. For those wishing to visit the west coast of the lake, the road SS340dir offers a breathtaking scenery: uncontaminated nature and beautiful villages overlooking the lake. There are obviously also eighteenth-century villas (that often can be visited) and lush gardens. Leaving Como you can reach up to the northern part of the lake (up to Lake Mezzola) in just over an hour and a half. Of course you can stop in the many towns to make some shopping, have lunch viewing the lake or do some small detour to see beautiful places like San Fedele Intelvi (in the middle of the Val d'Intelvi) or Lake Piano (a few kilometers from Menaggio). However, for those who prefer to move to the opposite side, the east coast of the lake is crossed by the SS36 road, smoother but less scenic. Leaving the state highway in favor of smaller and quiet roads, a number of towns (Varenna among others) offer beautiful views and places to relax. If you want to visit particular and unusual places, on this side you can visit the ravine of Bellano (a waterfall located in a gorge in the town of Bellano), the ravine of Nesso or the Cluniac Abbey of Santa Maria di Piona, just to name some. Finally, for those who want a "more funny” journey with hairpin turns, ups and downs, but shorter and mainly suitable to photography lovers, deserves mention the SP41 road, connecting Bellagio to Brianza (or to Como). 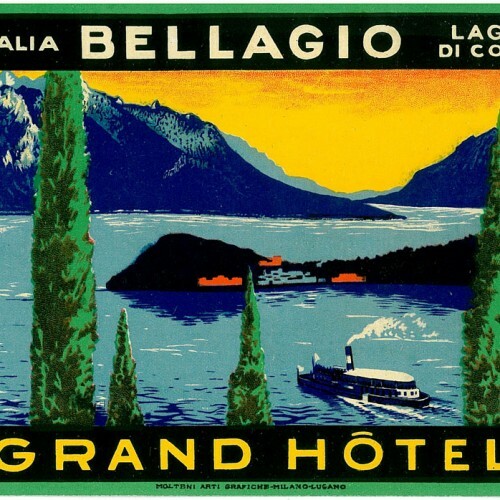 For years it has been the only road connecting Bellagio to the rest of the world and, given its raised level, offers glimpses of considerable beauty, especially in the stretch between Bellagio and Magreglio. You just have to enjoy some relaxing days on your bike, riding among the most beautiful roads of Italy ... Enjoy the road!